Mercury was born in Stone Town, Zanzibar (now Tanzania). His family moved there so that his dad could continue his career at the British Colonial Office. He was Born in Africa! He grew up between Zanzibar and India before moving to Middlesex, England when he was a teenager. 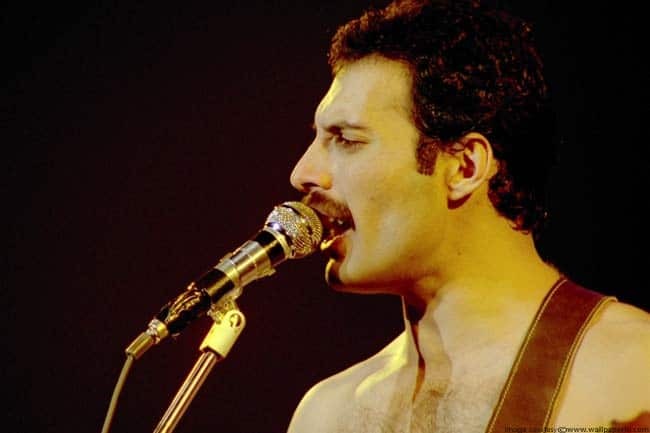 Growing up in the 70s and 80s in England as openly Bisexual immigrant things were arguably hard for Freddie, which in a way what makes us love him more. He didn’t play the ‘poor me card’ but rather made himself to be a force to be reckoned with.